About - Air Serv International, Inc. 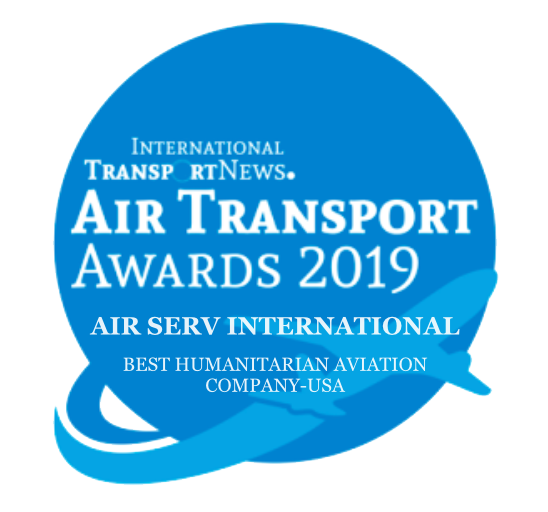 Founded in 1984, Air Serv International was created for the sole purpose of providing safe and reliable air transport to humanitarian organizations operating in regions too difficult or dangerous to reach by land. 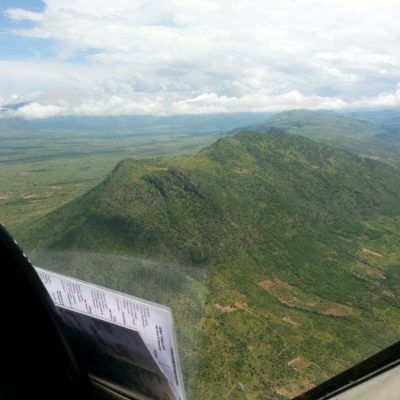 During the Ethiopian famine, a group of dedicated aviation visionaries quickly realized the power of small-craft aviation in expanding the reach of relief and assistance during natural disasters and crises. Now operating a fleet of Cessna Caravans, Air Serv flies where no one else will, reaching the most inaccessible places under the most extreme conditions. 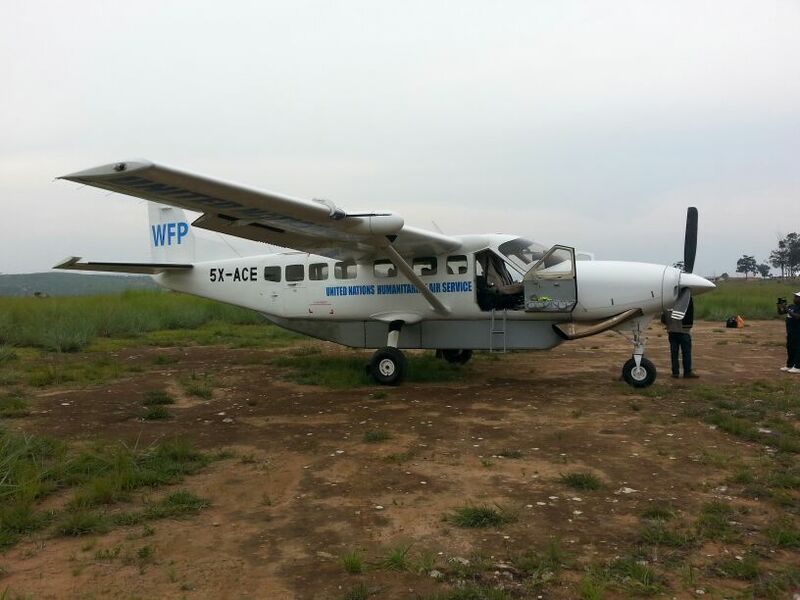 Air Serv airplanes serve as the bridge, delivering aid from the donors to the beneficiaries. 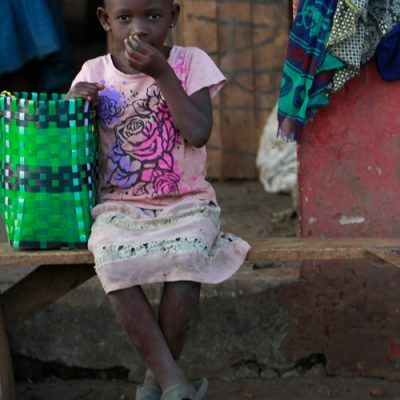 Over the last few decades, we have been active around the world. 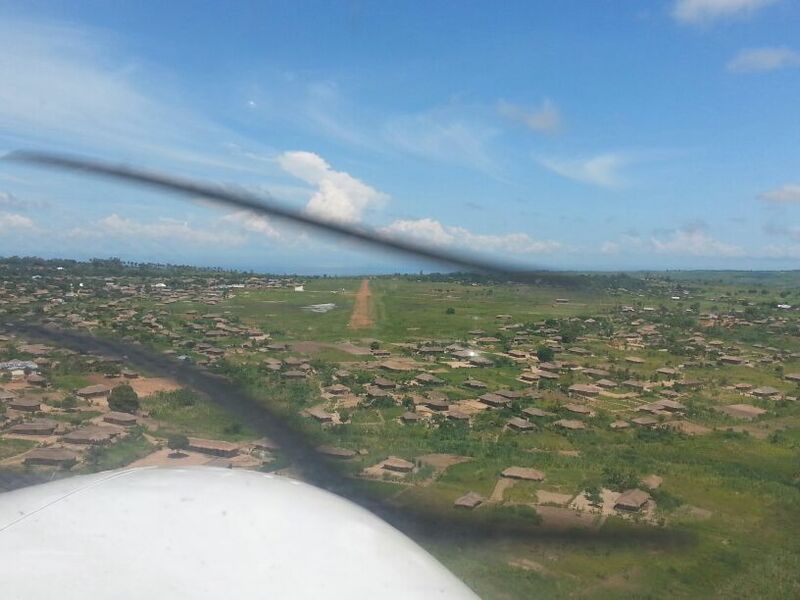 Loosely defining runways as paved or un-paved roads, dry river beds, or fields, Air Serv has safely and reliably increased the reach of humanitarian workers by providing aviation services including transportation of goods, services, and relief workers, flying medical evacuations, and repatriating displaced persons. 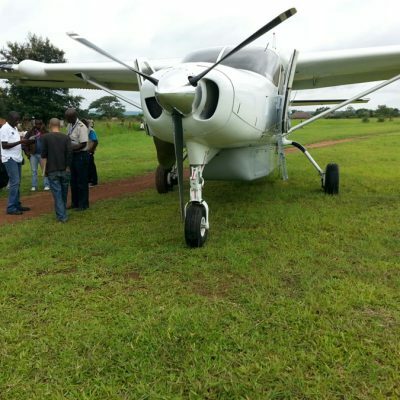 All Air Serv flight and aircraft maintenance operations are performed by the organization’s wholly owned Ugandan subsidiary, Air Serv Limited (ASL). 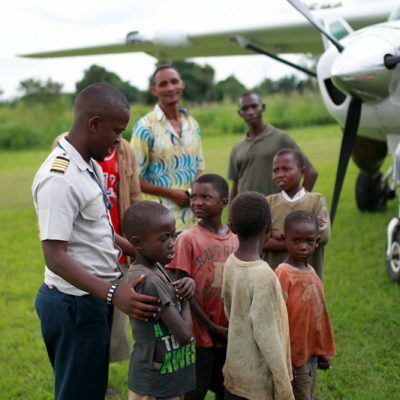 In addition to conducting humanitarian programs, the maintenance and flight operations base offers general commercial air charter, aircraft maintenance, and facility services. 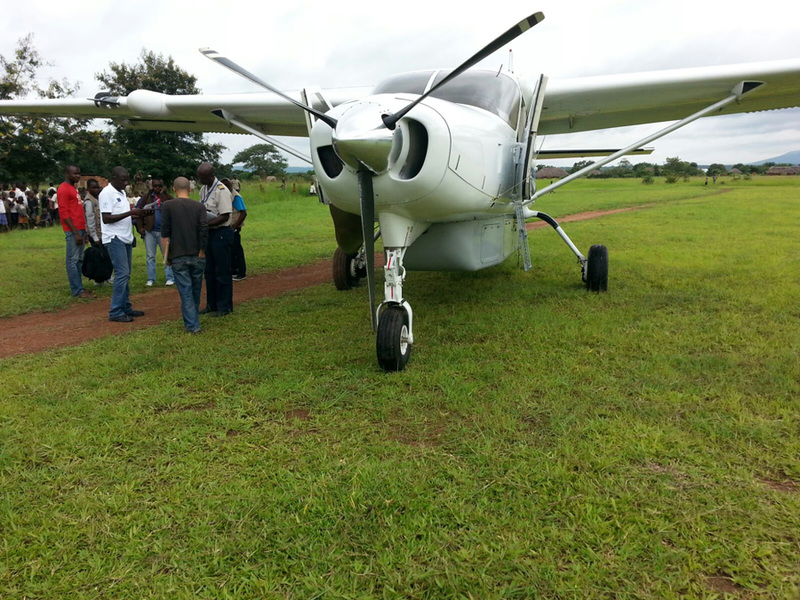 Our fleet currently consists of five Cessna Caravans. Air Serv is working to add a sixth aircraft to support current and future missions. 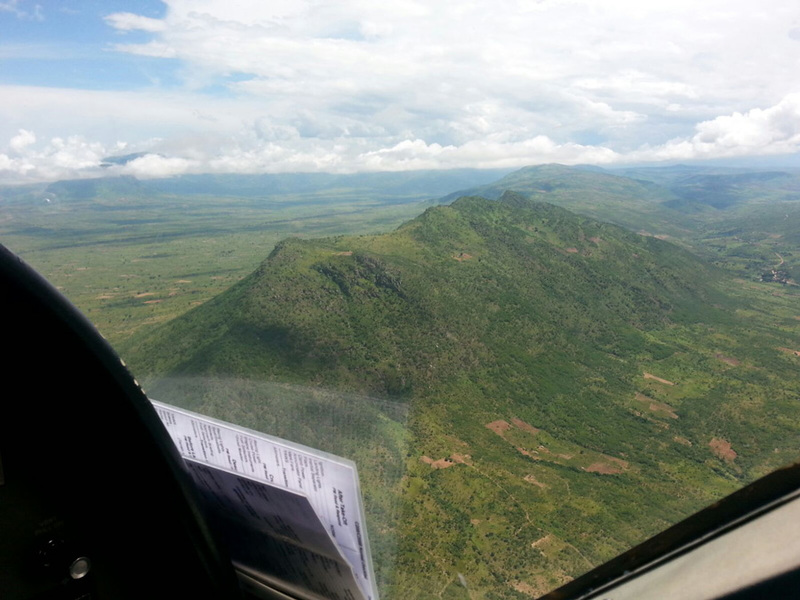 In addition to our primary mission of providing safe transport, we have also focused on contributing to the improvement of aviation operations and flight safety as a whole in East Africa. 2015 saw the development of an Air Serv-developed database and software which will provide critical real time information to pilots, including weather conditions, runway conditions, and security threats. As demands for services increase, Air Serv has begun a transformation from an organization fueled by passion alone to one fully committed to the improvement of flight safety and service through technology, strategy and professionalization. 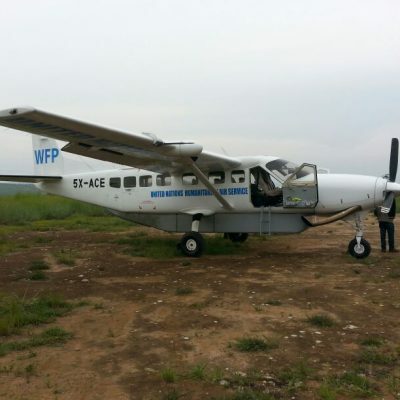 With these improvements and continued donor support, Air Serv is positioning to be better able to move operations quickly when humanitarian response needs aviation services. 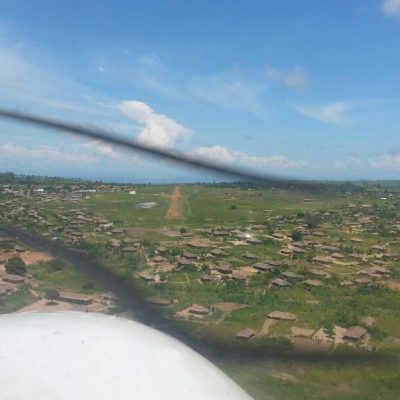 While the major portions of our resources are concentrated on mission support, we also take pride in the fact that we actively endeavor to contribute to the local economy in Entebbe, Uganda, where our operations headquarters is located. We believe that providing training and the opportunity to learn a trade such as pilot, mechanic, engineer, or logistician, gives our employees the chance to actively invest in their community and their future. 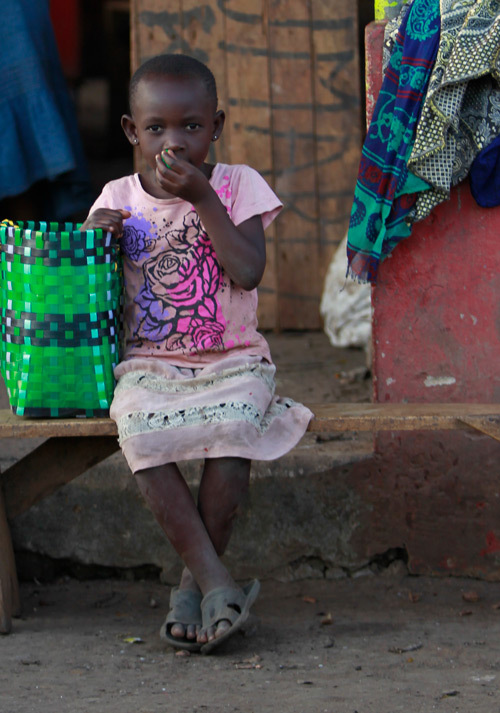 As transport needs for the humanitarian community continue to grow, we aim to increase our response capabilities. 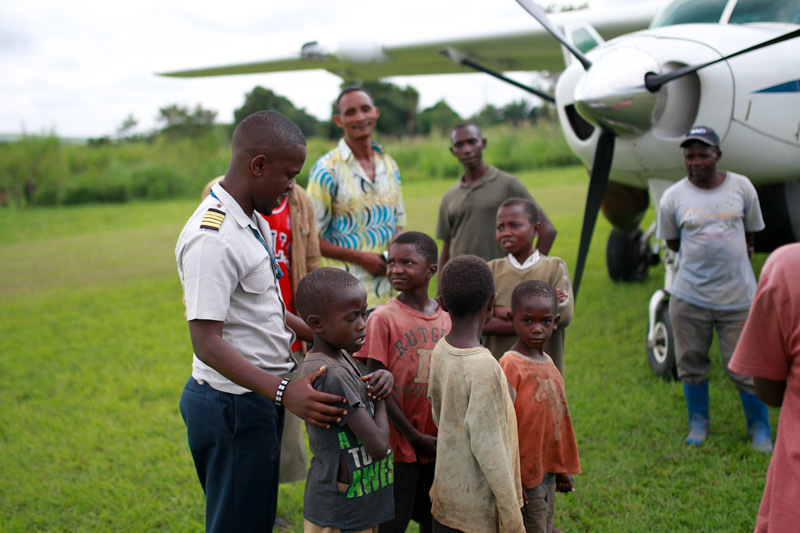 In the coming year, we aspire to expand the geographic reach of our humanitarian flight operations. In the interest of transparency to our donors and supporters, Air Serv International’s annual tax documents are available below. Please contact us directly if you require further information.